Campus Mania 2018 was back again this year with a more aggressive promotion for students and staff. 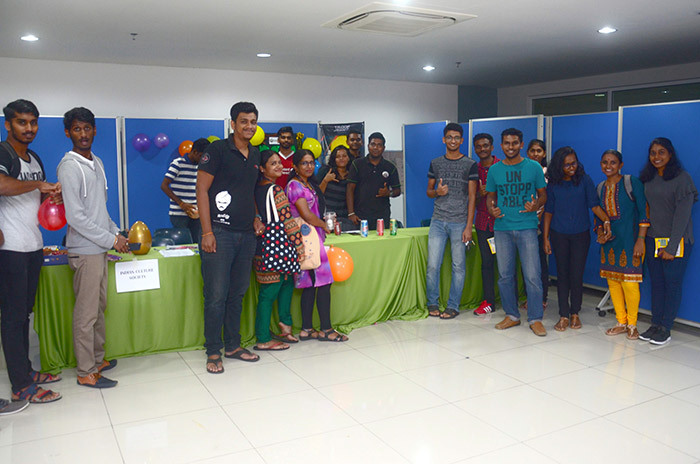 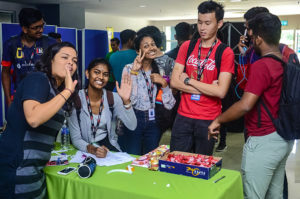 The event was held from 31 July to 1 August 2018 at the IUKL Block 11 Gallery. 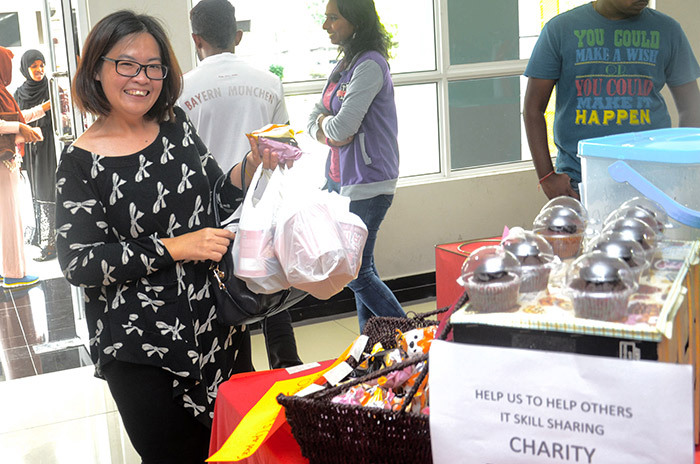 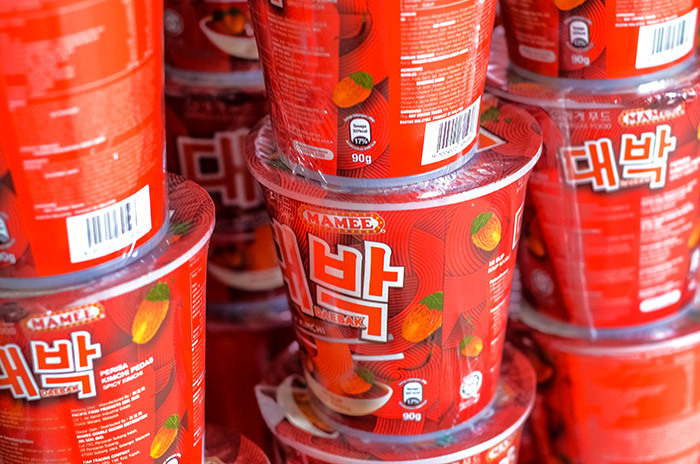 Campus Mania aims to bring lots of food, beauty products and daily necessities to campus students and staff. It is also a platform for brands to interact and engage with Malaysian youth. 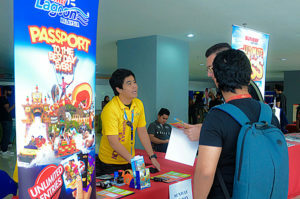 Apart from offers and discounts on merchandise, visitors will also be able to win prizes sponsored by the vendor. 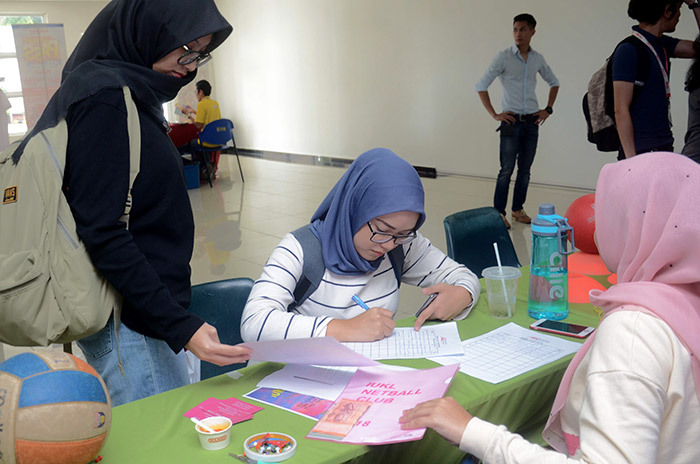 The Student Affairs Division of IUKL also present various activities conducted by the university clubs and societies within the campus grounds. 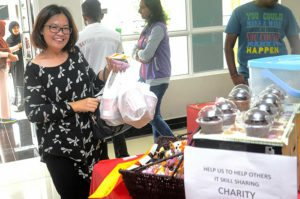 Aside from recruiting new members and promoting their clubs and activities, there were also clubs that sold merchandise to raise funds for their club. Sales activities in line with the CSR programme also took place at the same time. 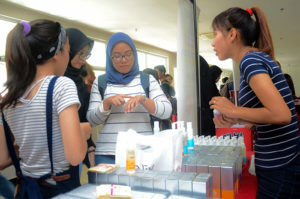 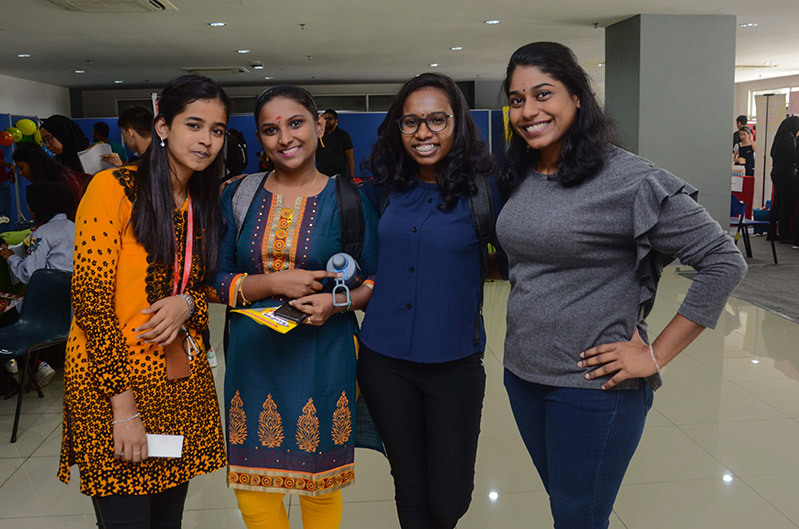 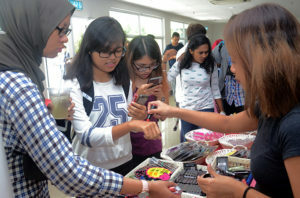 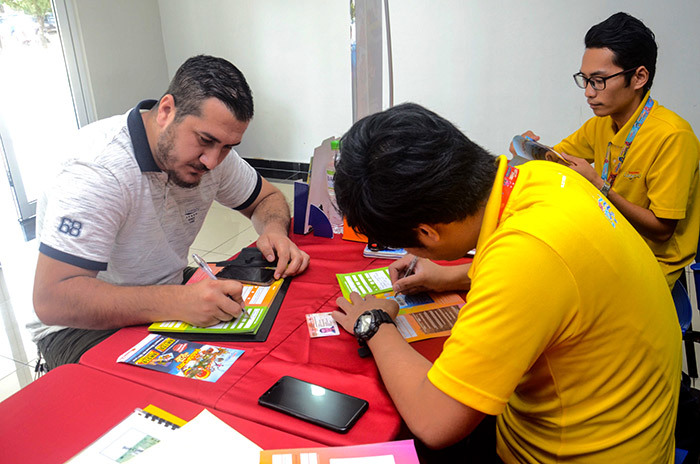 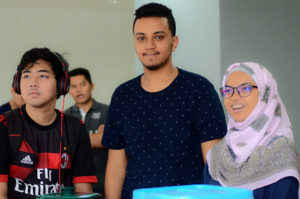 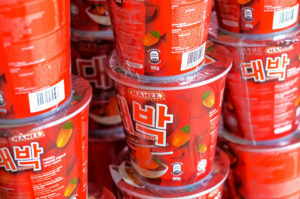 Through this event, IUKL students and staff were able to purchase items at a more affordable price and get the best deals in town right at their doorstep.